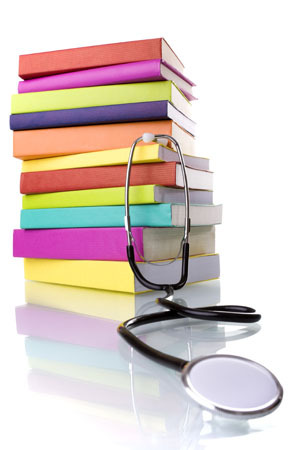 The White Horse Medical Practice is actively involved in medical research. Hundreds of our patients have volunteered to take part in trials we are running. Areas of research have included asthma, diabetes, infection, heart disease and arthritis. CCP - To determine if we can identify a population of anti-CCP Ab (+ve) patients by screening those patients with new onset, non-specific musculoskeletal complaints that would not be otherwise referred, or anyone with a first degree relative diagnosed with Rheumatoid Arthritis. FAME – Which people with acute upper respiratory infections go on to develop chronic fatigue? HOPE-E – Can HRT relieve the symptoms of menopausal hand osteoarthritis? I-WOTCH – Is a multicomponent self-management intervention better than simple advice at helping chronic opioid pain-killer users come off their medication? CLASP-5 – Does support for a healthy lifestyle reduce the recurrence of cancer in recent cancer survivors? Sometimes your information may be requested to be used for research purposes – we will always ask your permission before releasing identifiable information for this purpose. We contribute de-identified data to CPRD (Clinical Practice Research Datalink) for public health research. Individual patients cannot be identified from this information (https://www.cprd.com/safeguarding-data), but you are able to opt out if you prefer. If you are interested in putting your name forward to be considered for these or future trials please contact Dr Simon Cartwright or Dr Vicky Glover who are the research leads for the practice, or Debbie Warwick, our research nurse.